Kids Hammock Pod Swing Just $49.99! Down From $90! PLUS FREE Shipping! You are here: Home / Great Deals / Amazon Deals / Kids Hammock Pod Swing Just $49.99! Down From $90! PLUS FREE Shipping! Head over to Amazon where you can score this Kids Hammock Pod Swing for just $49.99 down from $89.99 PLUS FREE shipping! Children enjoy a balanced lifestyle of indoor and outdoor activities. 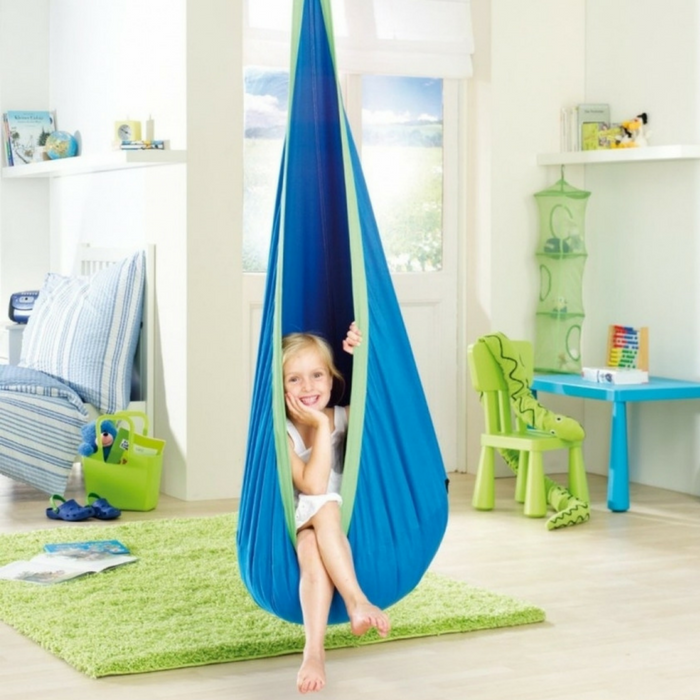 This pod swing offers kids a very fun, modern, and relaxing way to calm their minds. It can allow kids a new comfortable place to read, relax, or simply hangout and will look great in any room in any home!